Please call Yealy Eye Care at 717-735-0746 for further instructions. Use your best judgment on urgency, if you feel your need to find the nearest emergency room. 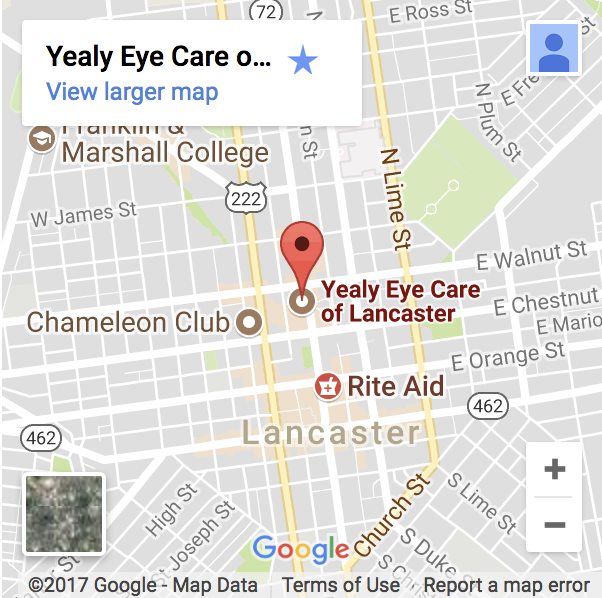 DO call our eye care center in Lancaster, PA, at 717-735-0746 for further instructions! If there is a foreign body in your eye, such as a piece of grit, your Lancaster eye doctor may try and remove it. They will put anesthetic eye drops in your eye first, in order to numb it and prevent any pain. 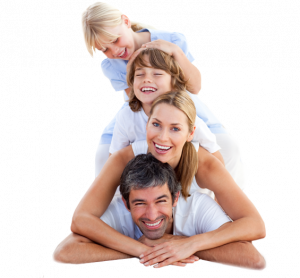 DO call our office in Lancaster, PA, at 717-735-0746 for further instructions!